Can "Cash on Hand" Buy Happiness? While financial advisors would surely disapprove, keeping cash on hand may have hedonic benefits. In a paper from 2016 (see here). We show that 'cash on hand'—the balance of one’s checking and savings accounts— may be a better predictor of life satisfaction than income. In a field study using 585 U.K. bank customers, we paired individual survey responses on life satisfaction with account data held by the bank, including the full account balances for each respondent. 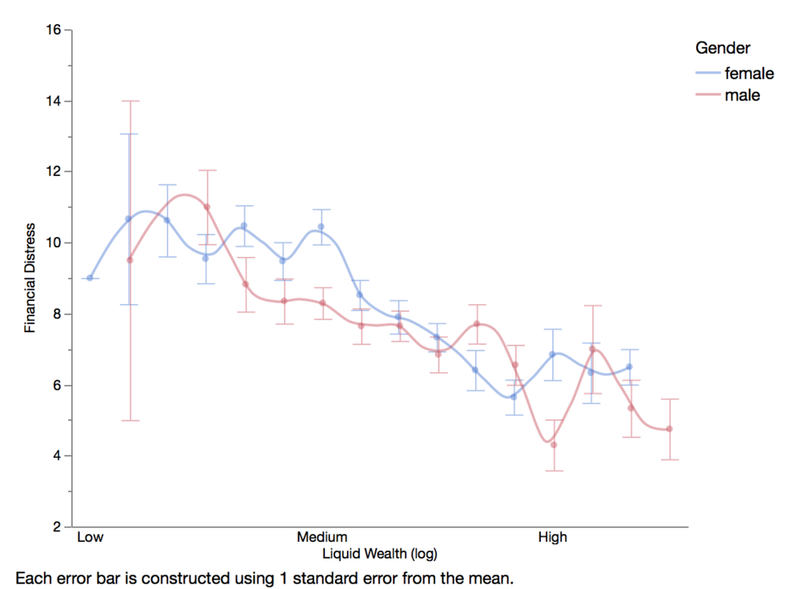 Individuals with higher liquid wealth were found to have more positive perceptions of their financial well-being, which, in turn, predicted higher life satisfaction, suggesting that liquid wealth is indirectly associated with life satisfaction. This effect persisted after accounting for multiple controls, including investments, total spending, and indebtedness (which predicted financial well-being) and demographics (which predicted life satisfaction). Our results suggest that having readily accessible sources of cash is of unique importance to life satisfaction, above and beyond raw earnings, investments, or indebtedness. Therefore, to improve the well-being of citizens, policymakers should focus not just on boosting incomes but also on increasing people’s immediate access to money. Figure 1. Liquid Wealth and Satisfaction with Life.